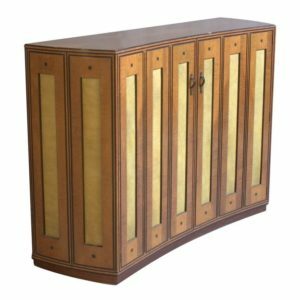 A Fine French Art Deco amaranth silverware cabinet /buffet by Christian Krass with an insert marble top and chrome details. 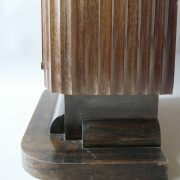 Base is blackened pear wood, back is solid oak. 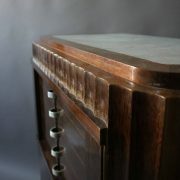 Original vintage condition, few small veneer losses, wormholes in the base and back. 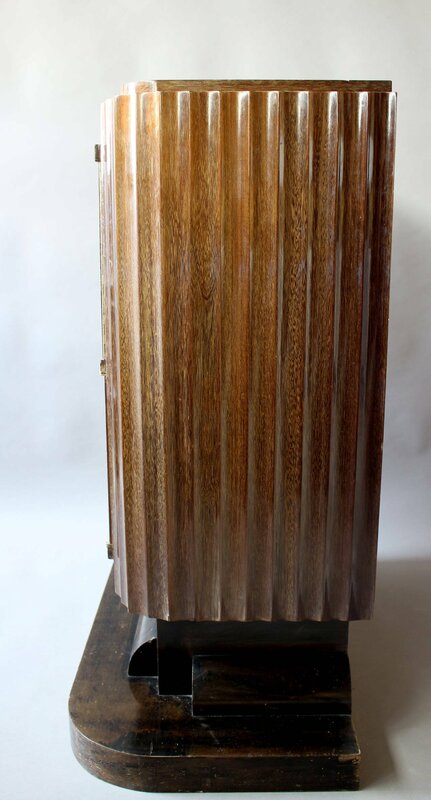 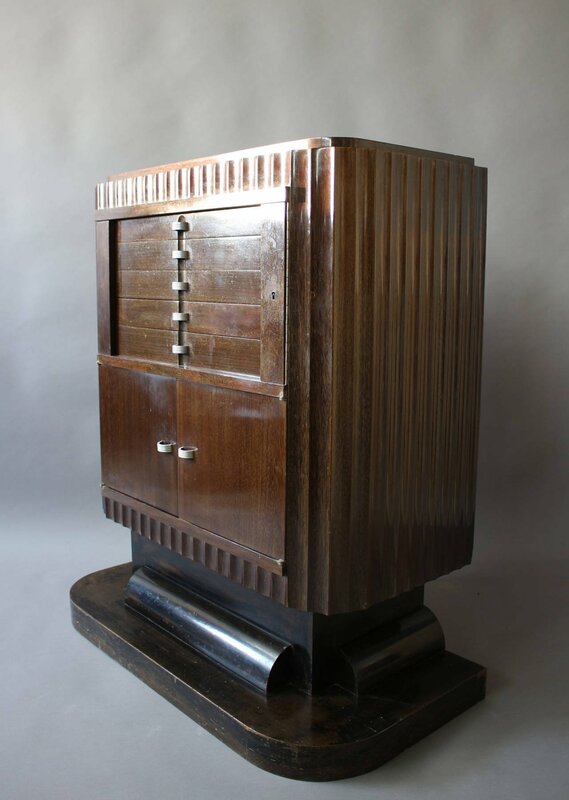 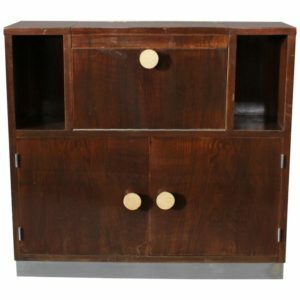 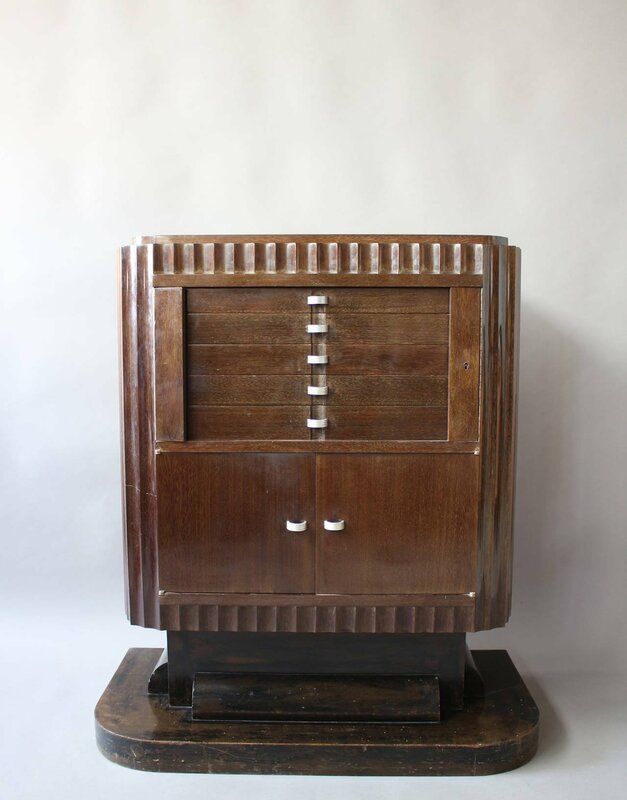 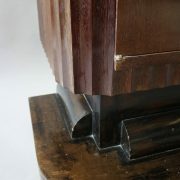 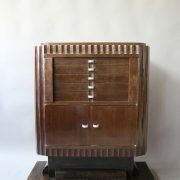 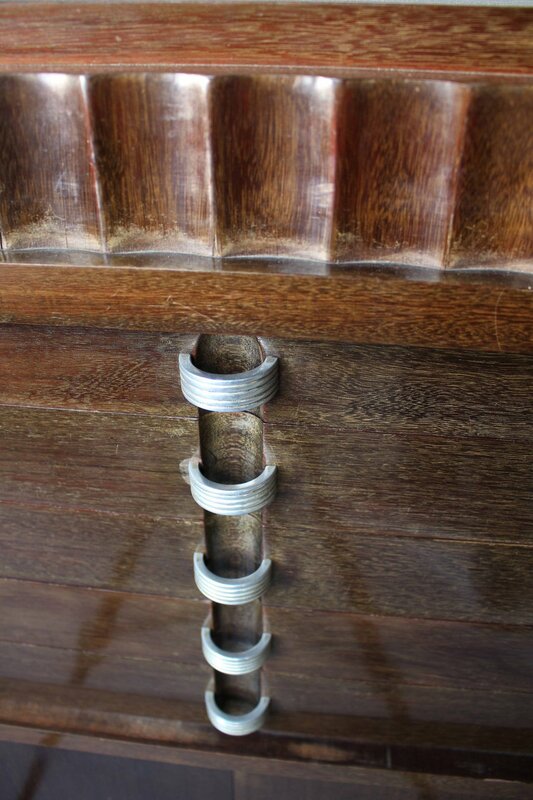 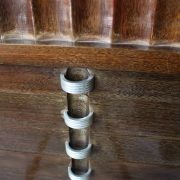 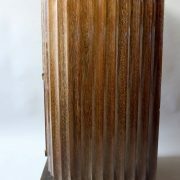 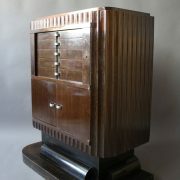 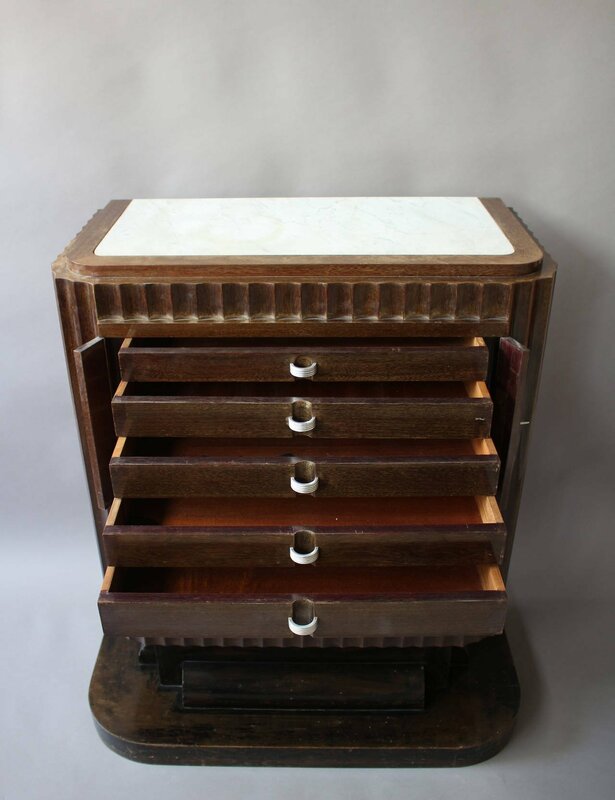 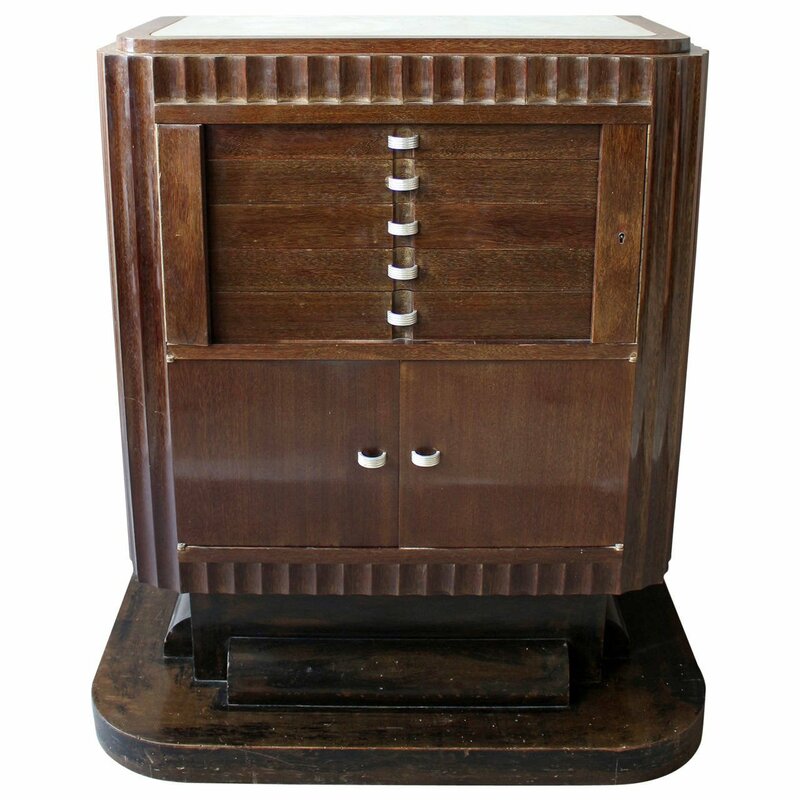 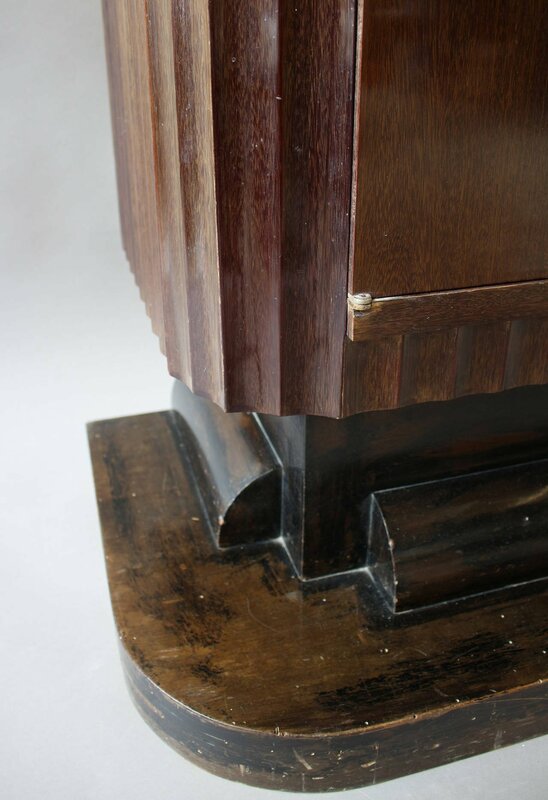 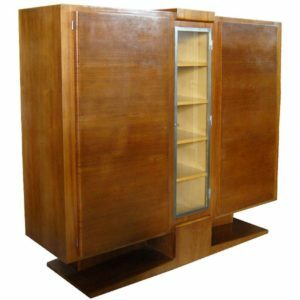 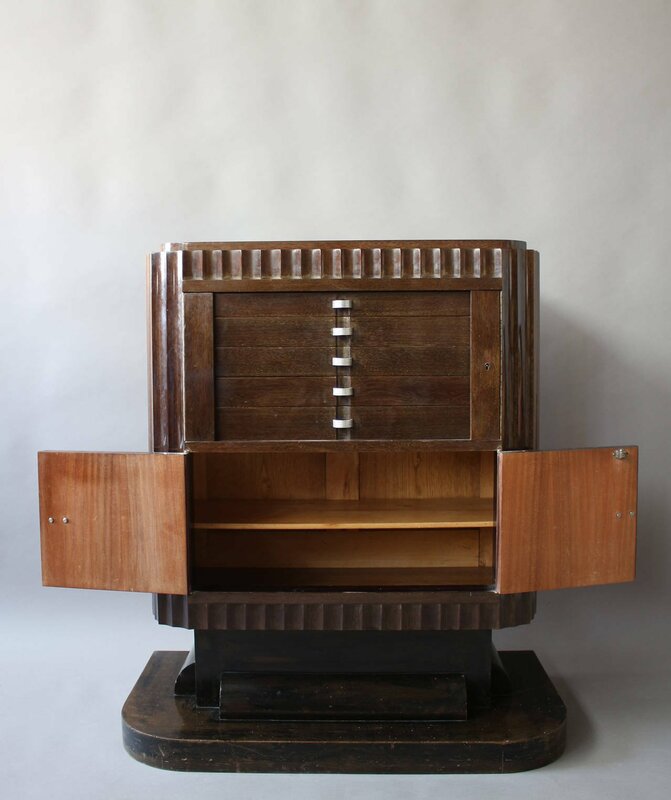 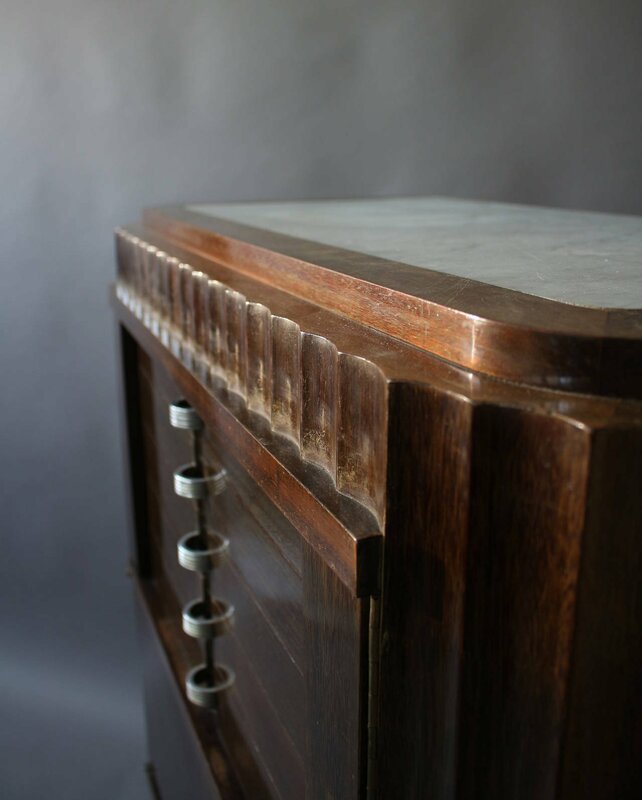 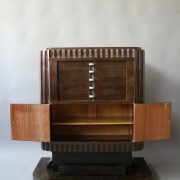 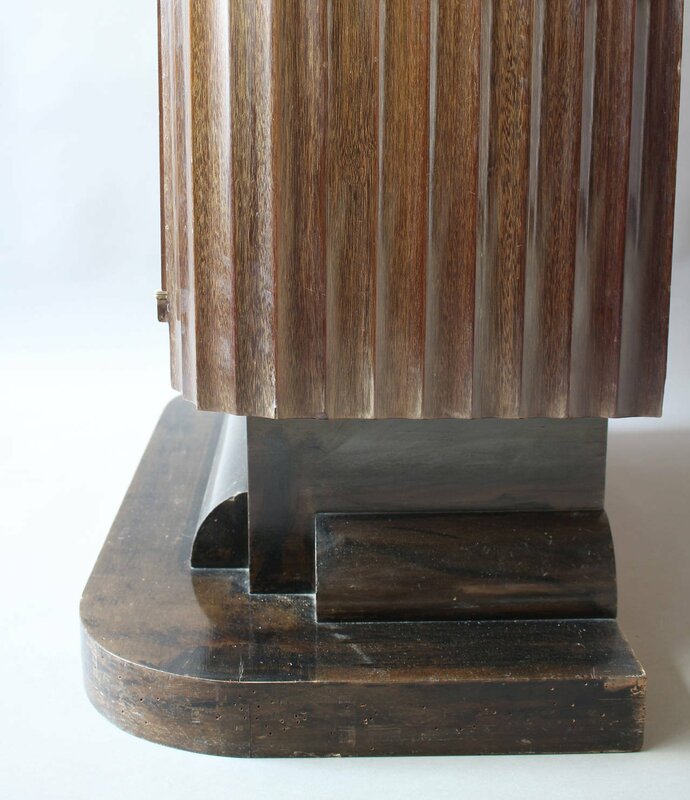 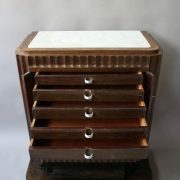 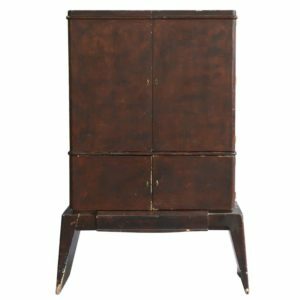 Soyez le premier à laisser votre avis sur “A Fine French Art Deco Silverware Cabinet by Christian Krass” Annuler la réponse.